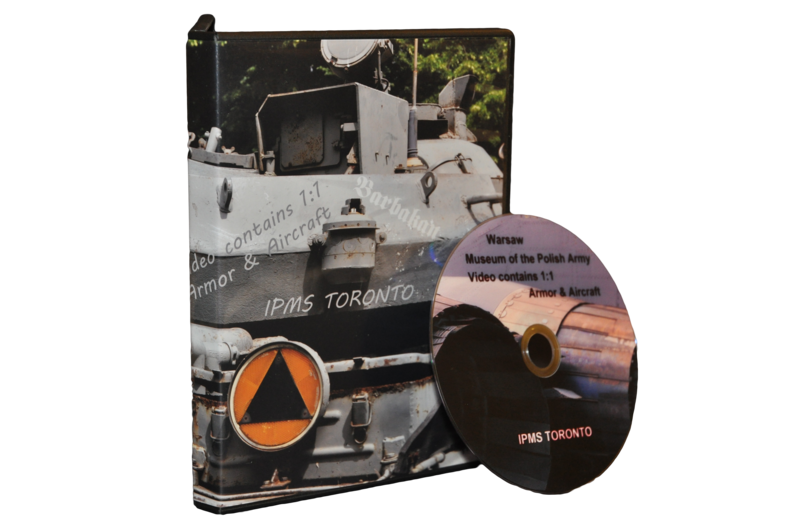 Many thanks to Robert Wlodarek who has donated 2 DVDs that we will be giving away at the October IPMS Toronto meeting. The DVDs are from the Museum of the Polish Army and contains lots of reference photos and video of 1:1 scale armour and aircraft. We’re happy to announce that a new website, dedicated to the always popular Ajax Model Contest has been created to consolidate everything you need to know in to a single site. 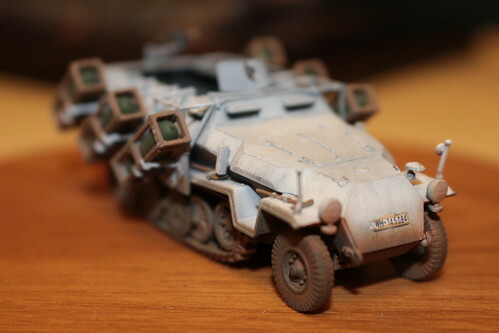 Please visit www.ajaxscalemodelcontest.com for details. 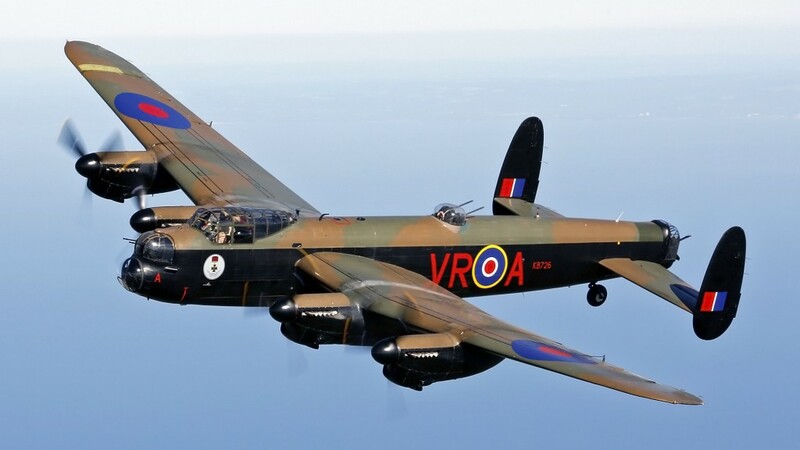 The restored Lancaster belonging to the Canadian Warplane Heritage Museum is currently stranded in the UK is because one of it’s engines has broken. The Canadian Warplane Heritage Museum is asking for donations to raise money to buy a new engine so the plane can be flown home.